Who is a Goan? What goes into shaping the Goan identity? This is an American look at the work of Goan fiction writers and scholars, and how their understanding shapes their views on identity. Novels, plays, short stories, and pamphlets reveal many aspects of Goan life — specially about social status, race, political and social issues. This book presents an analysis of relevant literature. It also studies periodicals, interviews, internet sites and bulletin boards, to provide a panoramic view of issues from Goa. 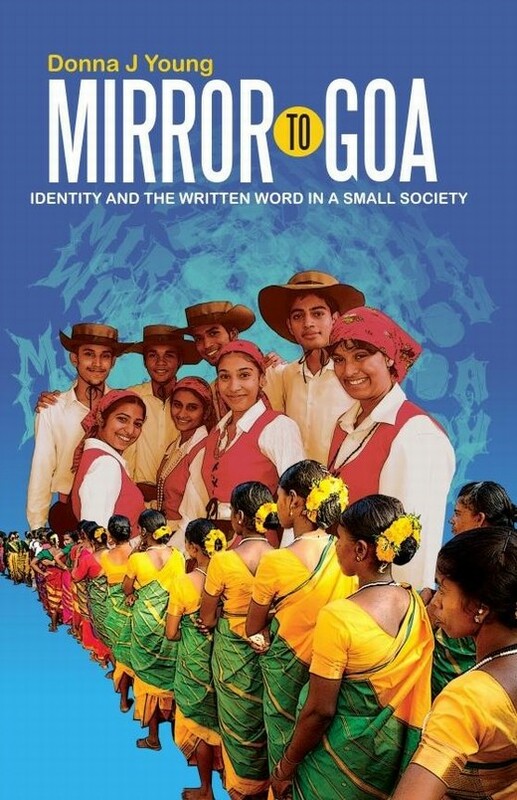 Mirror to Goa is Tucson, Arizona-based translator, writer and researcher Donna J. Young’s work on Goan writing (done as part of her graduate degree in South Asian History at Geogia State). Check out the listing of Goa in creative writing (mainly featuring works in English) as an appendix to the book.